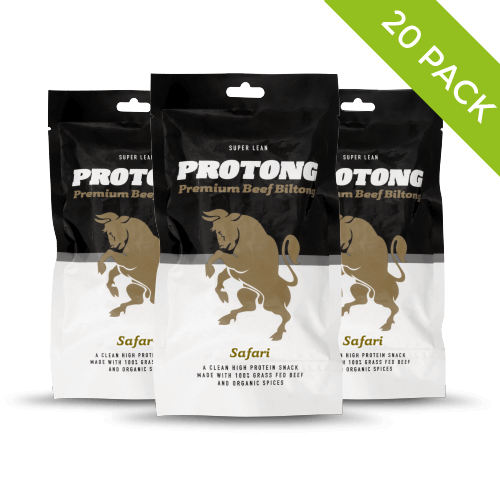 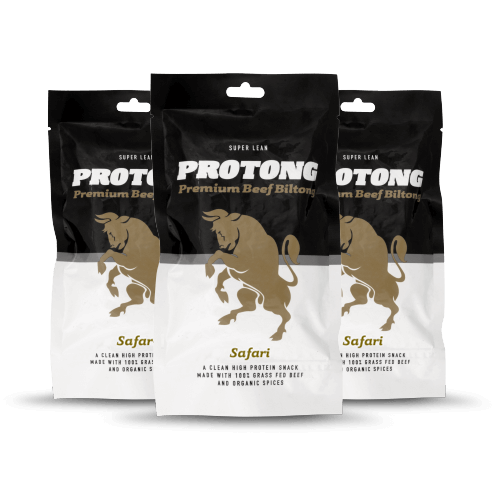 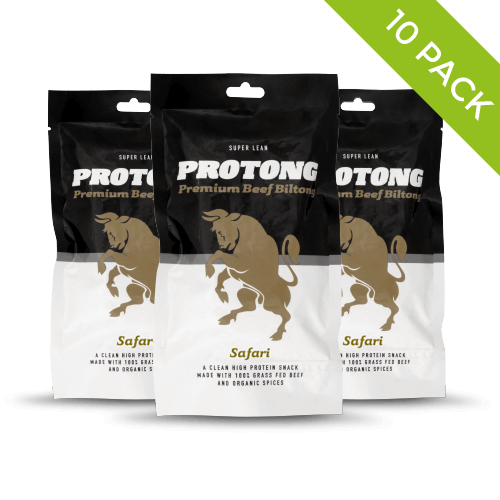 Our Safari Biltong is full of flavour and has a delectable melt-in-the-mouth texture. 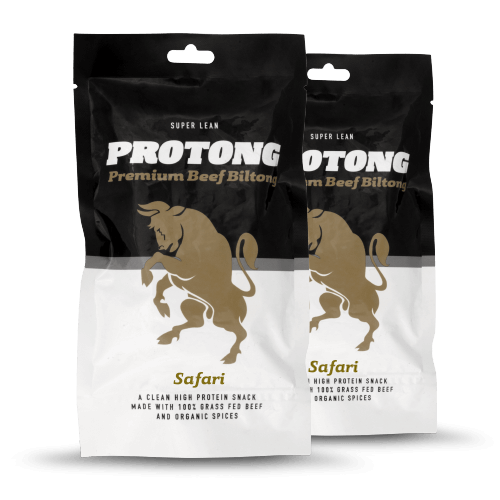 Made from grass-fed beef, it’s marinated with a spice blend created by one of South Africa’s premium heritage spice companies, Crown National. 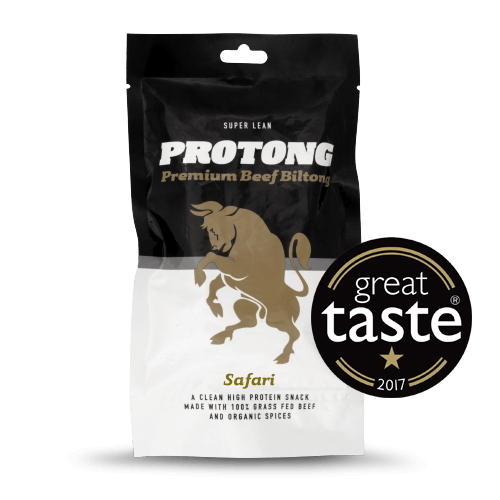 One taste and you’re there soaking up the sun on the veld…you’ve got to try it.